HomeBlogTruck AccidentsCould These Wristbands (And Similar Technology) Make Truckers And Drivers Safer? Could These Wristbands (And Similar Technology) Make Truckers And Drivers Safer? In 29 states, trucking topped the list of the most common jobs in 2014. While popular, the job exposes truckers to risks like congestion, poor weather conditions and other health challenges. New technology may address these risks and improve the safety of everyone on the road. Because truckers sit for hours at a time and often don’t sleep well, they’re prone to develop health problems, like obesity, hypertension and cardiovascular disease. They may also experience decreased focus, attentiveness and safety. Smart wristbands measure heart rate, skin temperature and other factors, then calculate a driver’s alertness, sleep quality, stress and overall health. 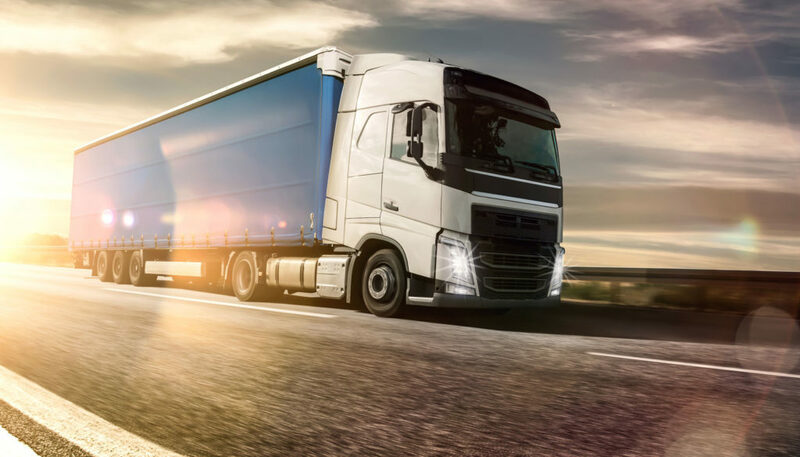 With this data, the driver and fleet manager may predict when a trucker might fall asleep while driving; they can avoid this danger with personalized routes, driving times and sleep schedules, based on individual results. Truck drivers need to know more than the fastest route to their delivery site. To be successful, they also need to know truck stop fuel prices, bridge weight limits and other road conditions. Several brands of advanced GPS provide drivers with this information and other features, via a specialized GPS unit or a laptop. Thus truckers deliver their load while reducing drivers’ stress and costs along the way. Also known as ELDs, Electronic Logbook Devices tracks mileage, time behind the wheel, and on-the-road duties. Truckers and fleet managers use the ELD data to ensure drivers take adequate breaks and get enough sleep, factors that improve focus and attentiveness behind the wheel. These devices also simplify trucking company recordkeeping—much of which is required by federal law. The use of new technology can change how truckers do their jobs and improves safety. However, if you’re in an accident that involves a tractor trailer, contact the Kelly Law Team, and explore your options.